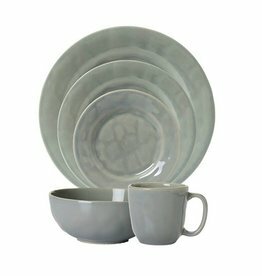 Designed with intention to create the perfect cup for both coffee and tea, and complemented by the harmonious form of our Puro collection, ensures that your sipping is always as relaxed as the calm, wide sea. 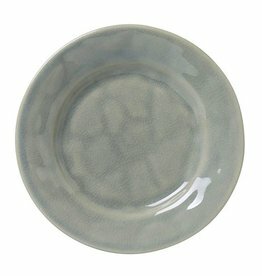 The simple beauty of this plate - pure of form, unfettered, and unfussy - creates an oasis of tranquility for any setting. 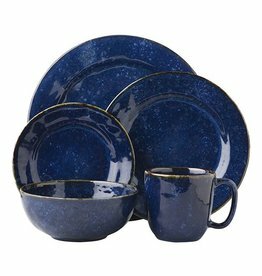 Complemented by our striking cobalt blue hue, it gleams like the sea and whispers of hidden depths. 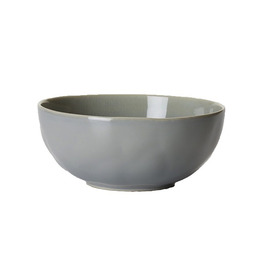 The serene aesthetic of this collection makes this the ideal vessel for comforting fare like overnight oats in the morning to ice cream at midnight. A little escapism is always sweet and so is any dish when served atop this beautifully breezy plate, from homemade Gateau Basque to a slice of cake straight from the corner bakery box. From our Puro Collection- The velvety color, flavor and texture of vanilla bean gelato swathes our perfectly imperfect Puro shape. 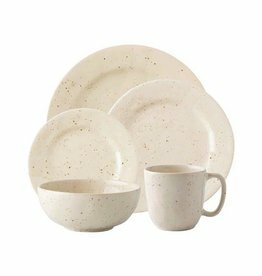 This natural and earthy glaze looks warm and yet modern at the same time. From our Puro Collection- The velvety color, flavor, and texture of vanilla bean gelato swathes our perfectly imperfect Puro shape. 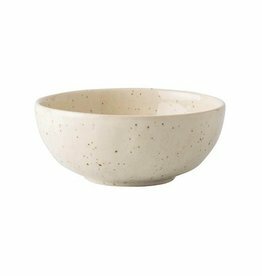 This natural and earthy glaze looks warm and yet modern at the same time. 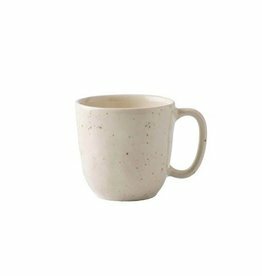 From our Puro Collection - The interplay of modern yet timeless and simple yet beautiful - works perfectly with this eminently useful cup that is ideal for both coffee and tea. Never have to choose sides again. 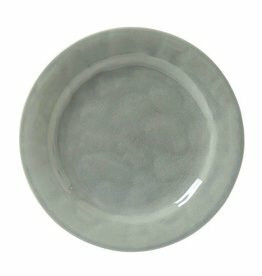 From our Puro Collection - Dish up a side of understated beauty with this tidy little plate that lives up to its name - Puro - and is the perfect neutral palette to serve up everything from delicate confections at teatime to savory tapas at cocktail hour. 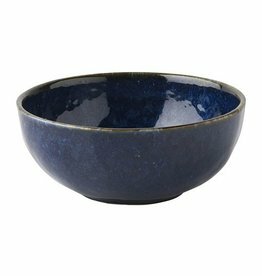 You will treasure this eminently useful plate like the gem that it is - perfect for appetizers, tapas, side dishes, or as a layering piece for table settings. We love this by the beach, at home, or in your amazing farm house. From our Puro Collection- The velvety color, flavor and texture of vanilla bean gelato swathes our perfectly imperfect Puro shape with our Vanilla Bean glaze. 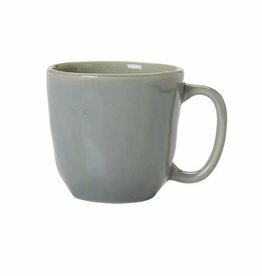 This eminently useful cup is ideal for both coffee and team. Never have to choose sides again.